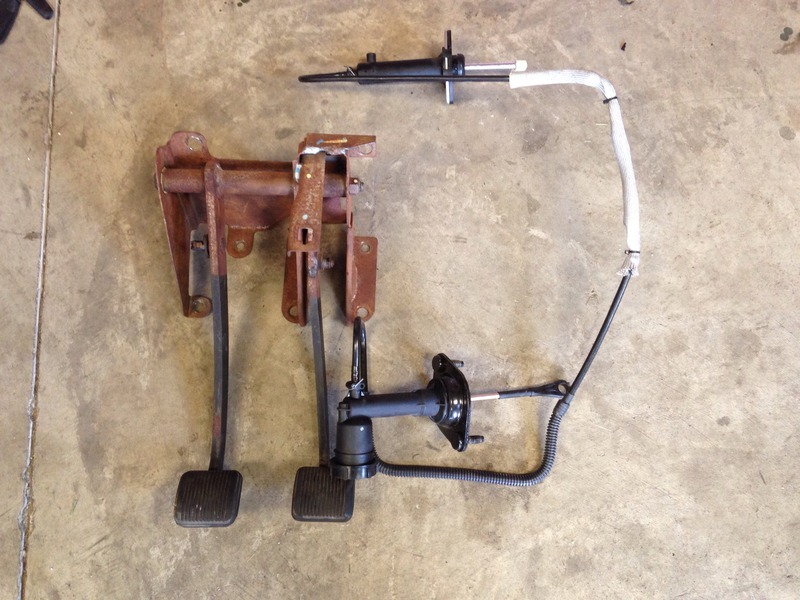 I have a clutch pedal and brake assembly out of a 97-01 Jeep Cherokee. I spent a few months trying to find it. It is in great shape and has both rubber pads, no breaks, cracks or tears. It is also being sold with a brand new Wagner (I think is the brand) master/slave pre-bleed assembly. I paid $150 for the clutch assembly from the only junk yard in the USA (listed on car-parts) that had one. I called over 50 yards looking for it. I paid $120 for the hydros. I would like $250 shipped for both. Last edited by Trimmy; 08-18-2015 at 06:12 PM.